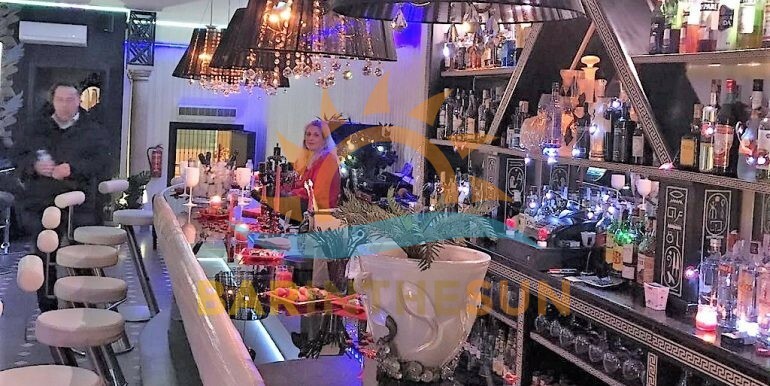 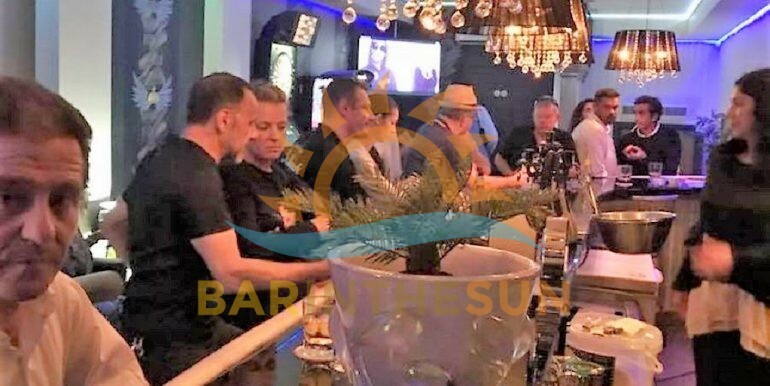 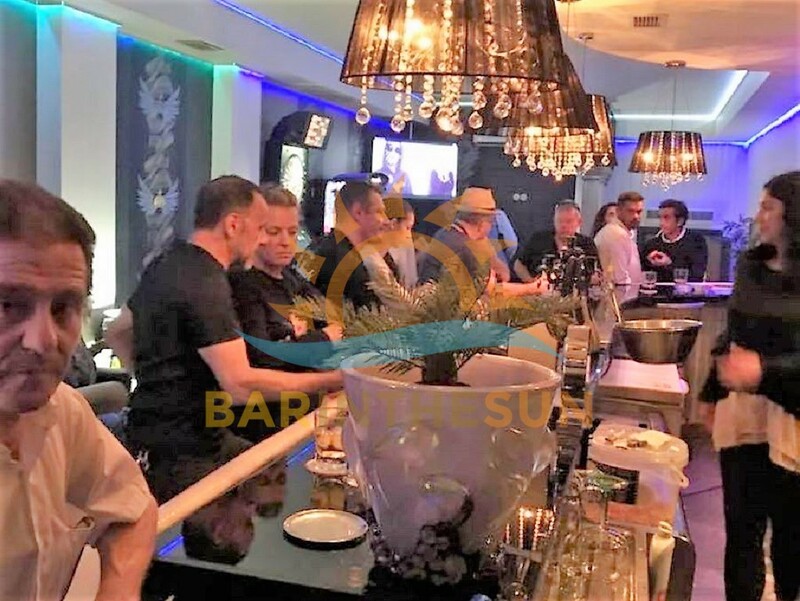 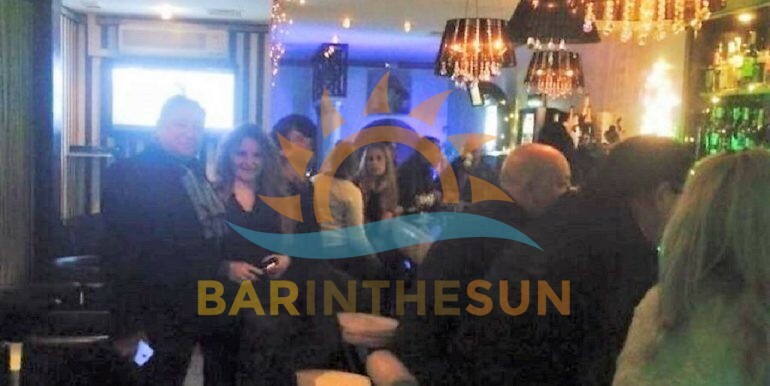 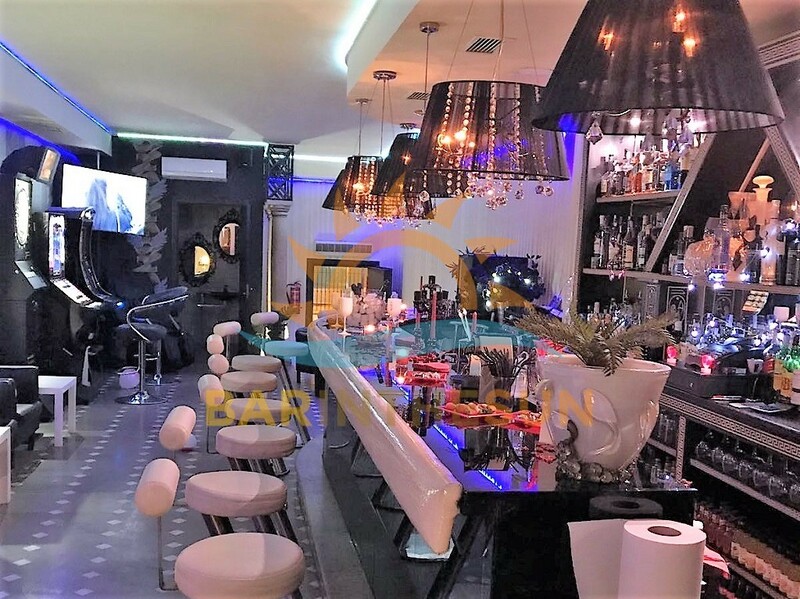 *** THIS LATEST OPPORTUNITY IS FOR AN ESTABLISHED MUSIC LOUNGE BAR LOCATED IN THE SOUGHT AFTER AREA OF LA CARIHUELA WHICH IS ADJACENT TO THE HOLIDAY RESORT AND COASTAL TOWN OF TORREMOLINOS. 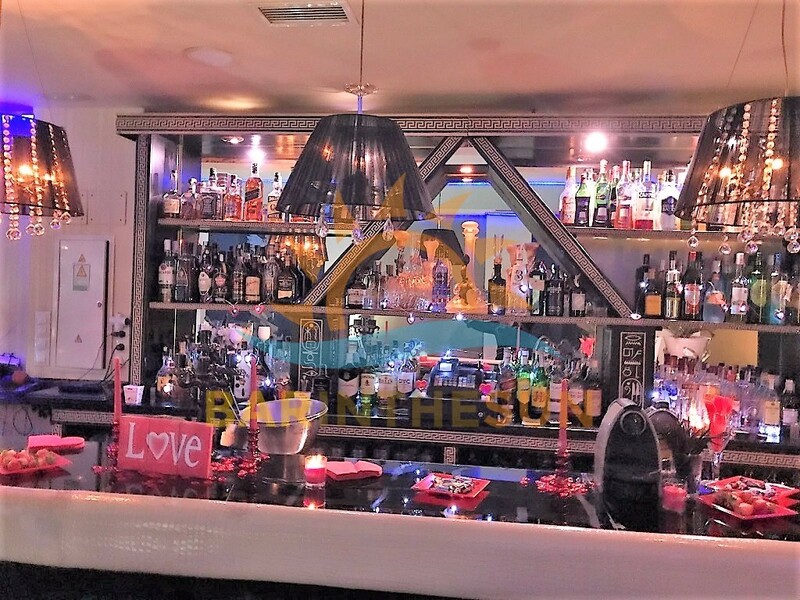 *** THIS POPULAR MUSIC LOUNGE BAR IS FULLY ESTABLISHED AND SUCCESSFULLY TRADING AND HAS AN OPENING LICENCE FROM MIDDAY UNTIL 3 AM, 4 AM AT WEEKENDS AND PUBLIC HOLIDAYS. 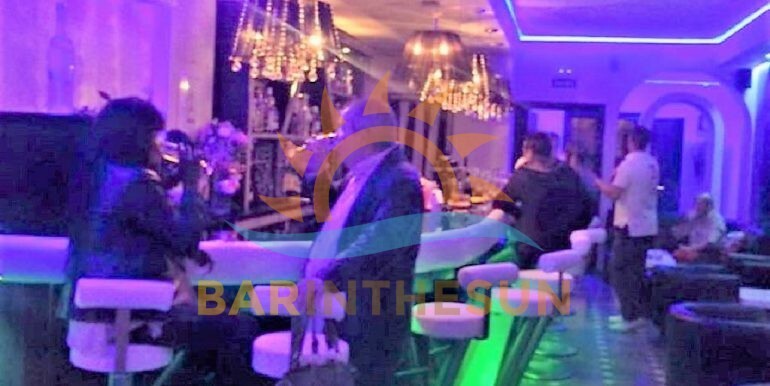 *** THE MODERN MUSIC LOUNGE BAR IS IDEAL FOR A COUPLE OR WORKING PARTNERSHIP EXPERIENCED IN THE ENTERTAINMENTS INDUSTRY. 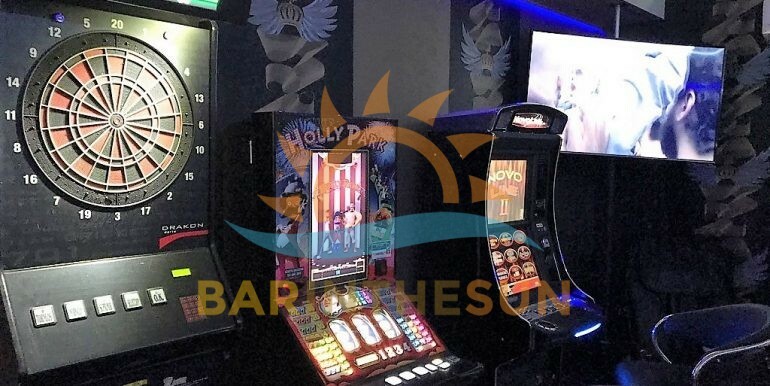 *** DUE TO THE SIZE AND LOCATION OF THIS MUSIC BAR IT WILL OFFER ITS NEW OWNERS LOTS OF SCOPE AND POTENTIAL TO FURTHER IMPROVE THE BUSINESS. 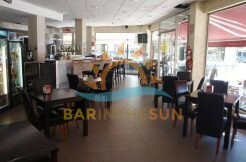 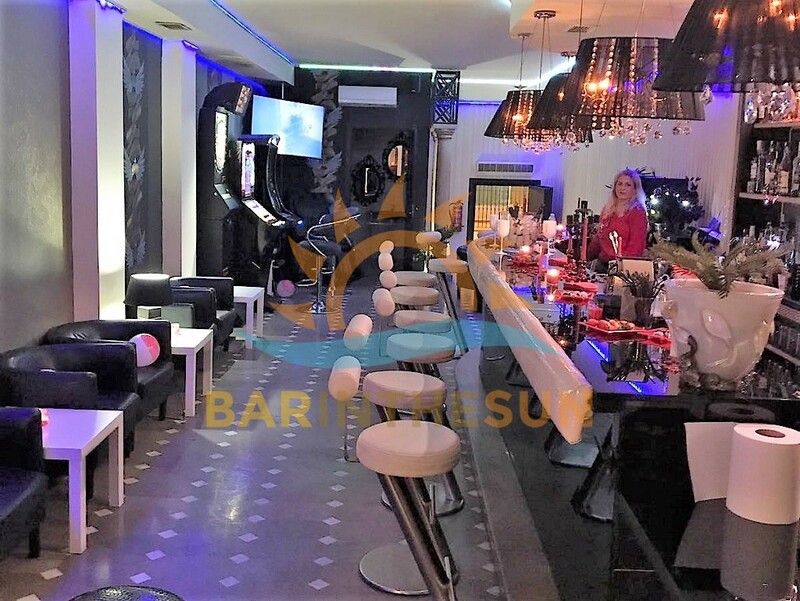 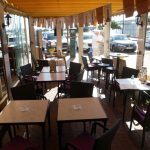 Music lounge bar for sale in La Carihuela, Torremolinos, Malaga on the Costa del Sol in Spain. 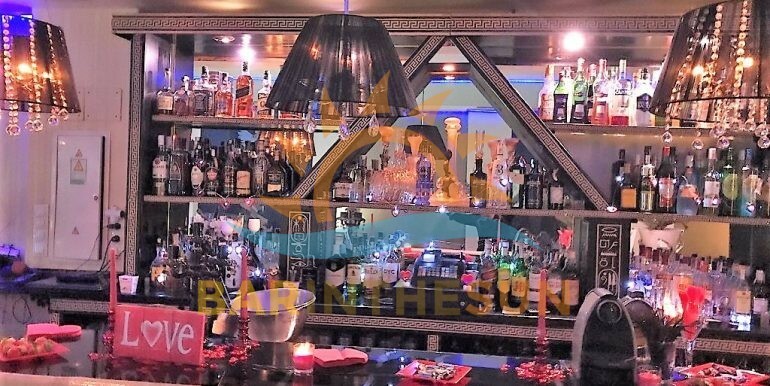 This fully established music lounge bar is an excellent opportunity for any of our clients with experience and marketing skills in the entertainments industry. 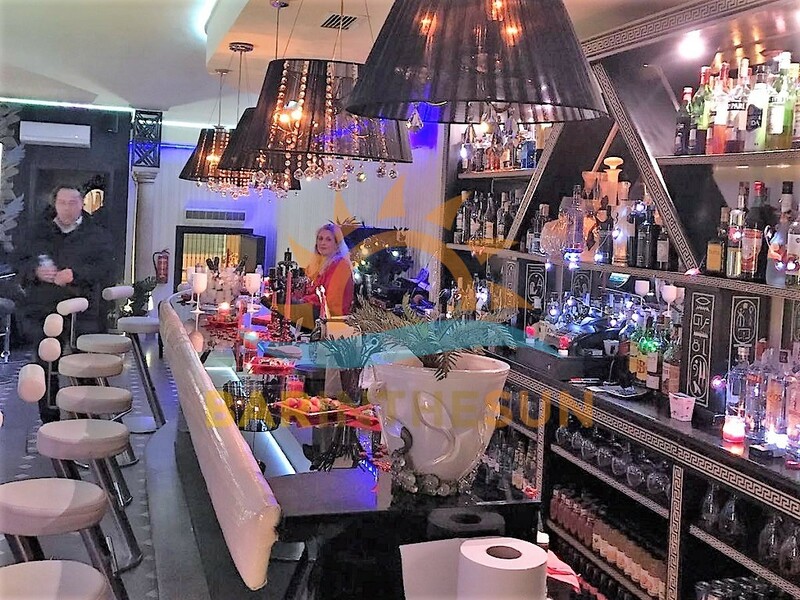 This music lounge bar venue is situated 2nd line from the beach in the sought after area of La Carihuela which is adjacent to the holiday resort and coastal town of Torremolinos. 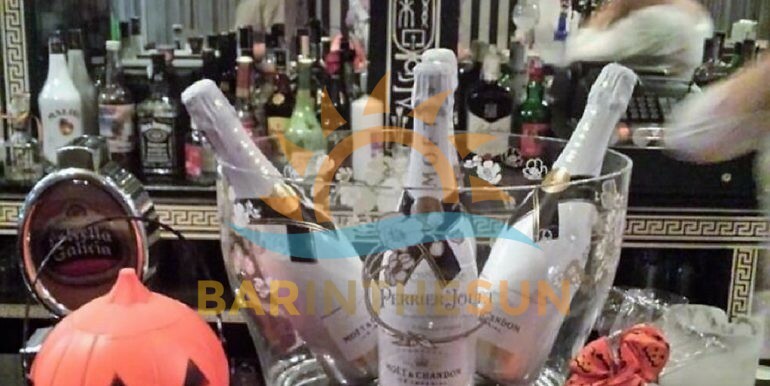 Within very close proximity to the bar are various hotels, hostels, holiday apartments and residential homes. 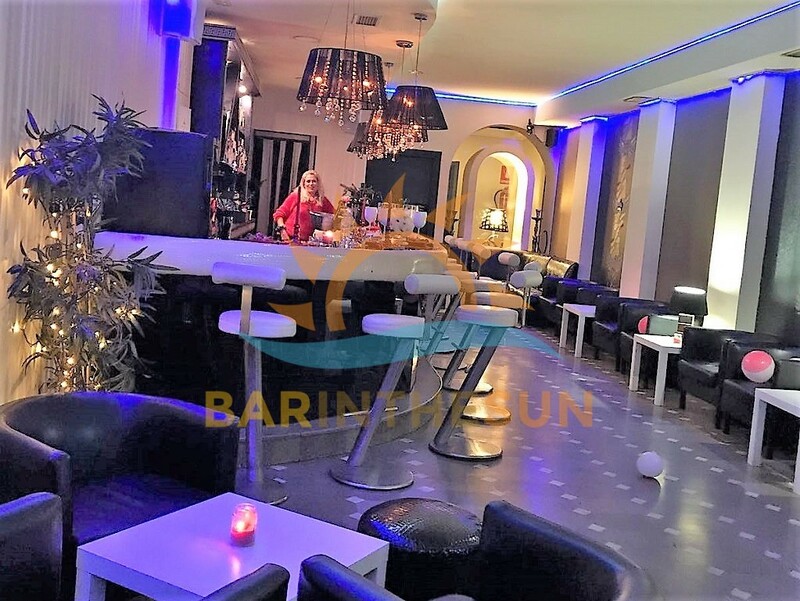 This music lounge bar is being successfully run by the present owner who has reluctantly decided to sell due to a change in personal circumstances. 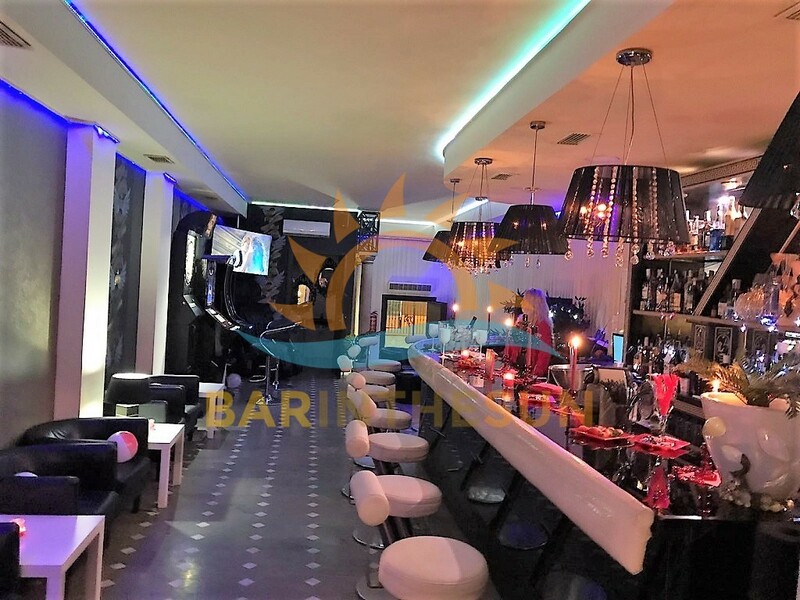 This La Carihuela music lounge bar will offer its new owners an excellent opportunity to further improve what is already an established business. 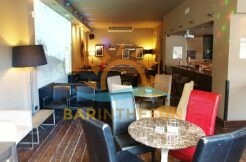 The interior of this music lounge bar is approximately 100 m2 with a capacity for around 40 plus comfortably. 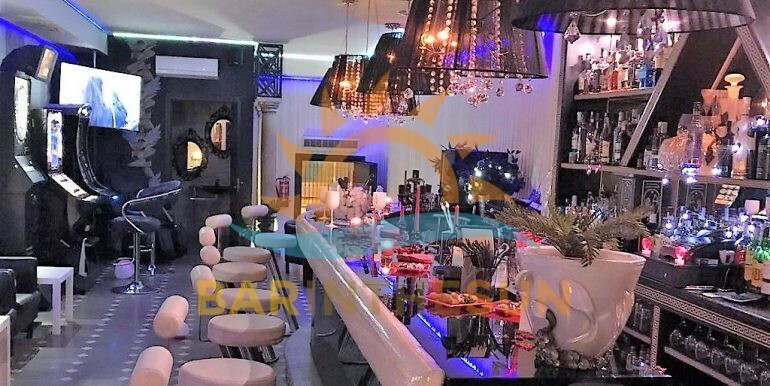 The premises have only recently been redecorated and part refurbished and are styled and designed to offer its clientele a relaxed and chilled out ambience. 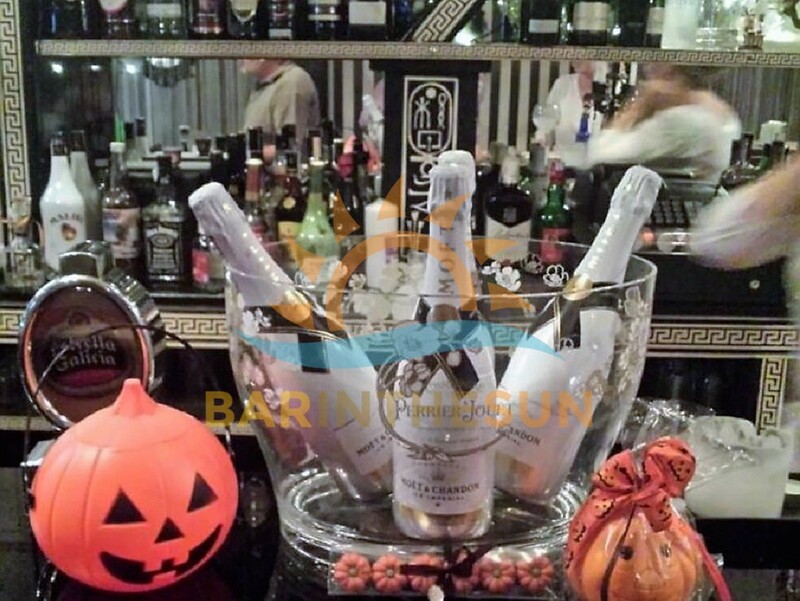 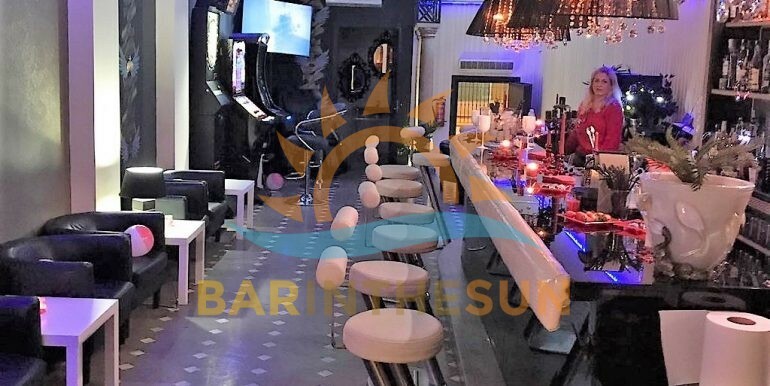 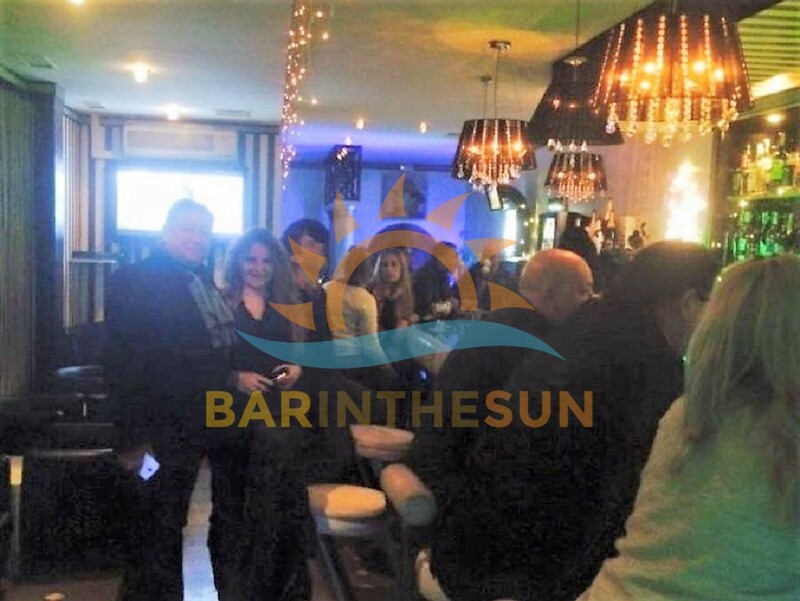 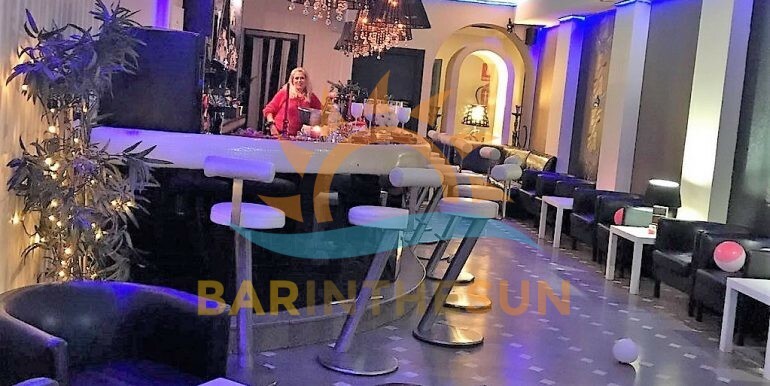 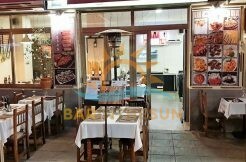 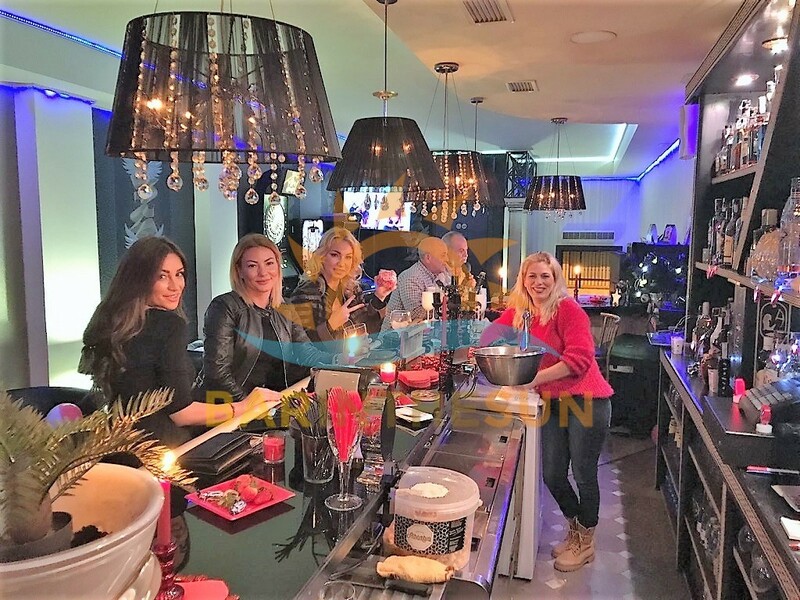 The bar is fully furnished and equipped and will be handed over to new owners as a turnkey business. 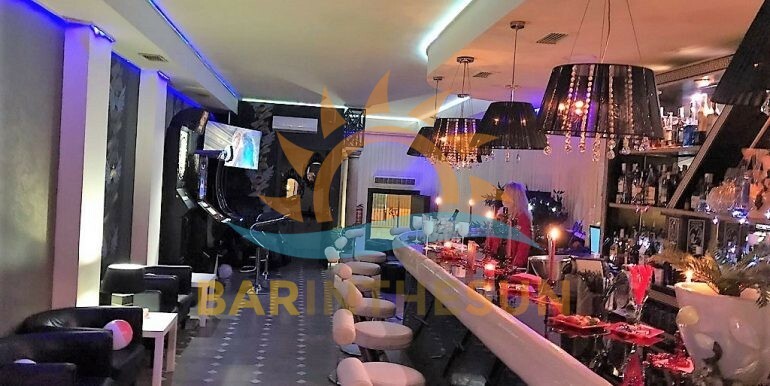 Only when our clients are physically viewing this music lounge bar will they realise the scope and potential that this venue would offer in the hands of experienced owners and for this reason viewing does come recommended. 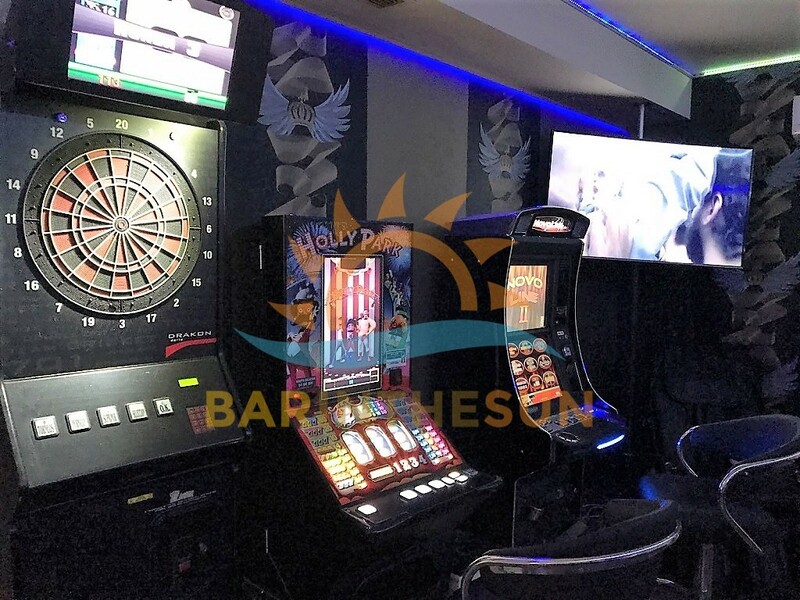 This licensed music bars does not have a kitchen facility, the owner does offer typical packet snacks for customers who enjoy a nibble along with their drink. 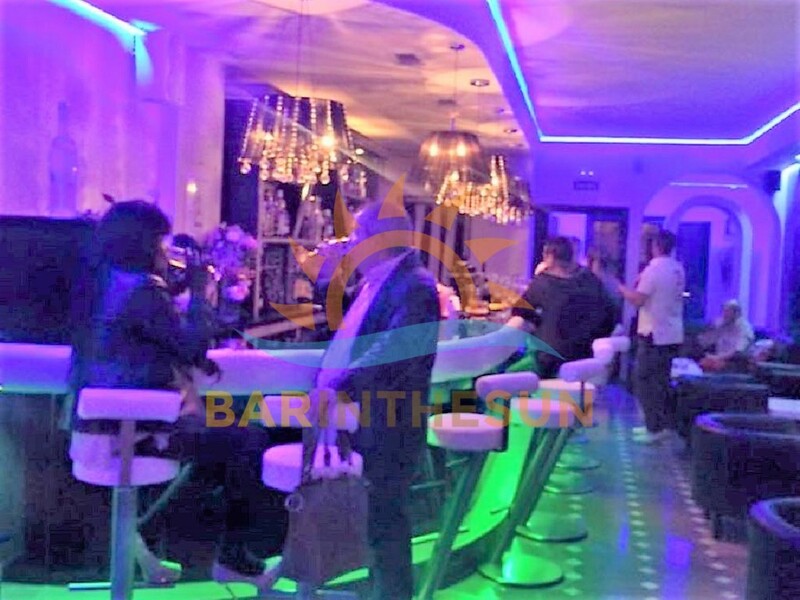 The normal licensed music bars do not have a designated terrace area as this would cause noise pollution and effect the terms and conditions of the licence agreement issued by the local authorities. 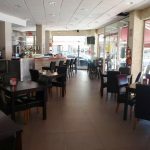 ALTERNATIVELY YOU CAN ALSO BROWSE THROUGH OUR PORTFOLIO OF OVER 700 BUSINESSES THAT ARE CURRENTLY AVAILABLE, *** OUR FUENGIROLA OFFICE SHOWROOM IS LOCATED AT CALLE JACINTO BENAVENTE LOCAL 1, ONLY A SHORT ONE MINUTE WALK FROM THE MAIN FUENGIROLA BUS STATION AND A THREE MINUTE WALK FROM THE TRAIN STATION, OUR OFFICE TELEPHONE NUMBER IS 0034 952464615 OR MOBILE 0034 664893320.